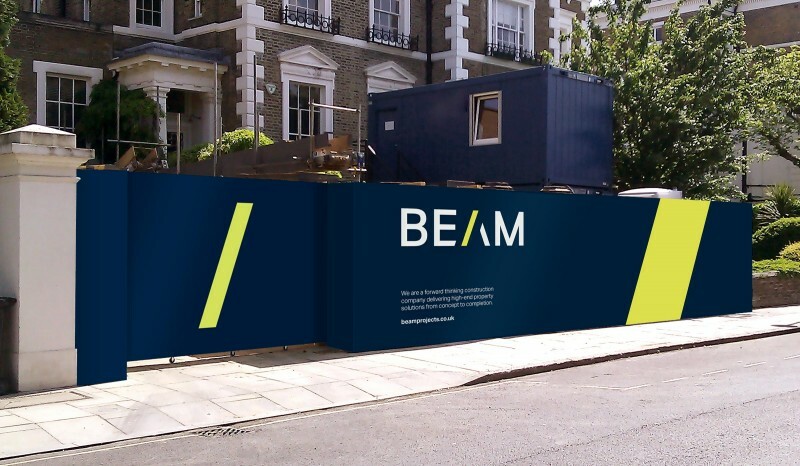 Beam is a forward thinking construction company delivering high-end property solutions from concept to completion. 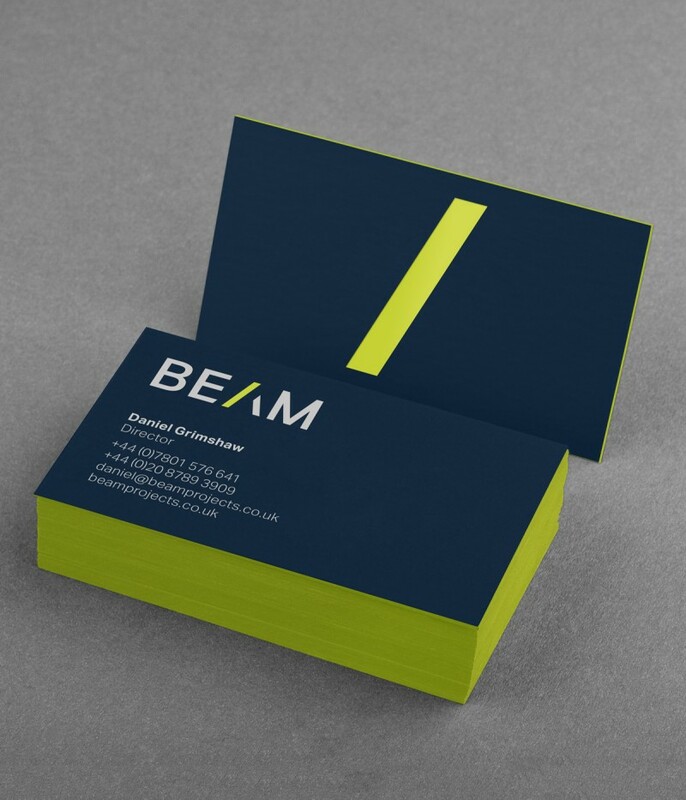 We were tasked with reinventing the brand to work harder to represent how they work as a full service construction company, with a new name and bold look. 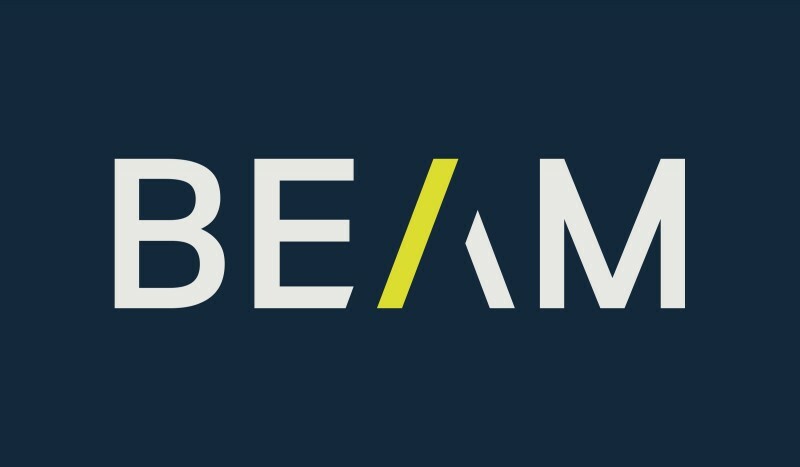 Working closely with the client we decided upon the name through a number of workshops and then developed the look and feel to bring Beam to life. 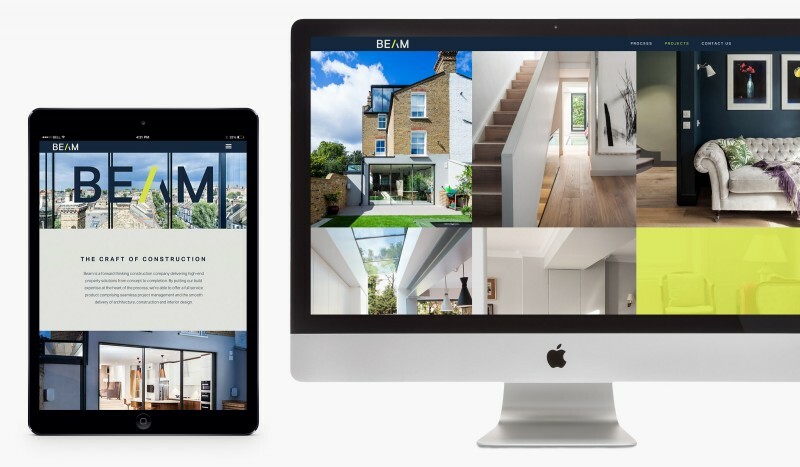 We also created a bespoke website, showcasing the incredible work Beam does for clients. Full bleed imagery combines with concise and simple copy to really promote what can be achieved whilst working on a project with the company.